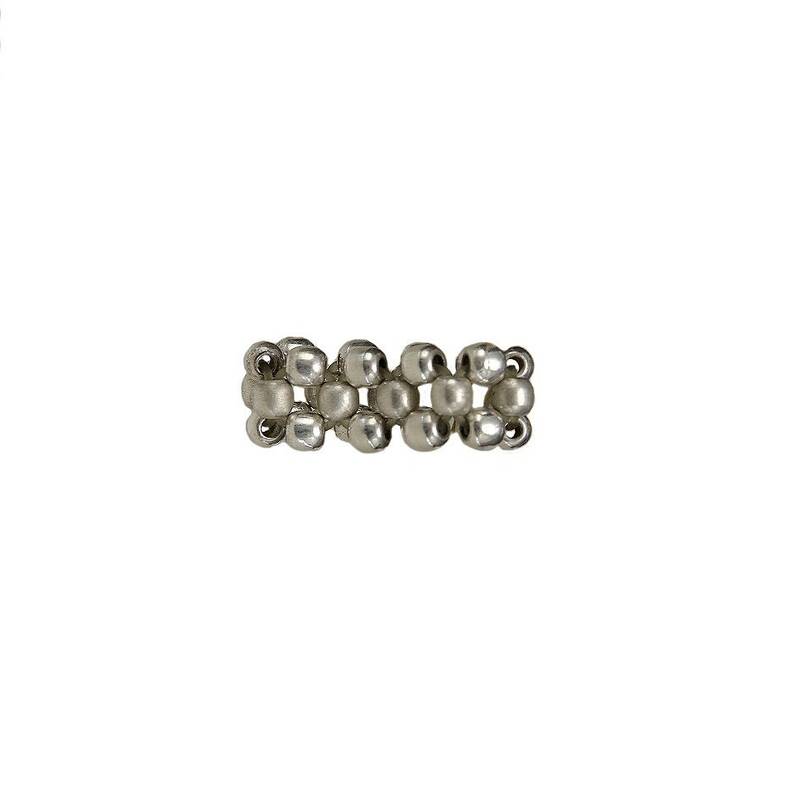 Sterling silver women or men pinky ring. 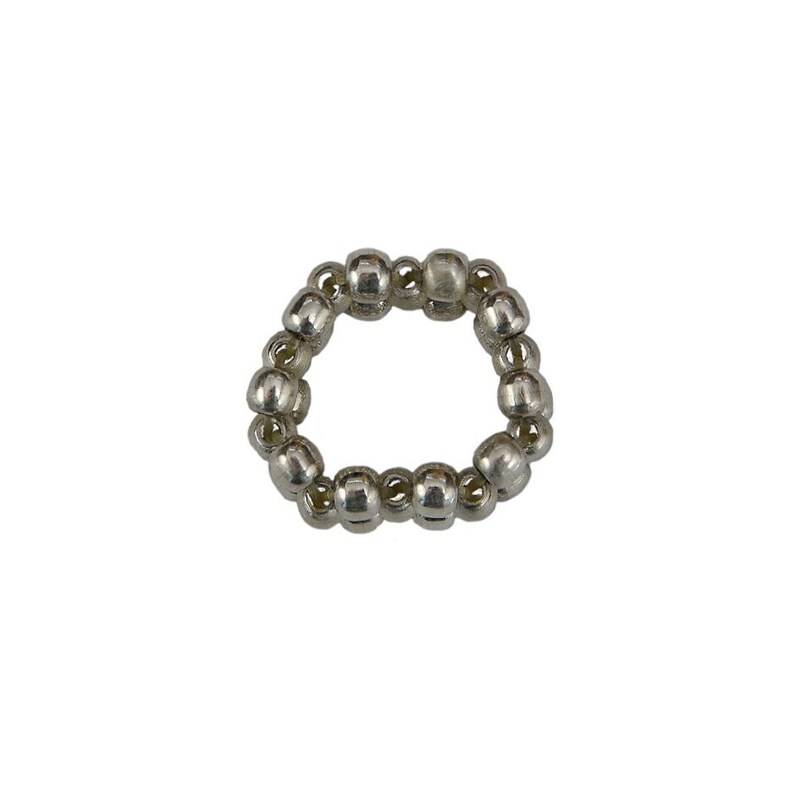 If you are looking for a 7 mm wide ring , this stretch (from 6.5-8.5 US sizes ) ball band ring is an excellent choice. 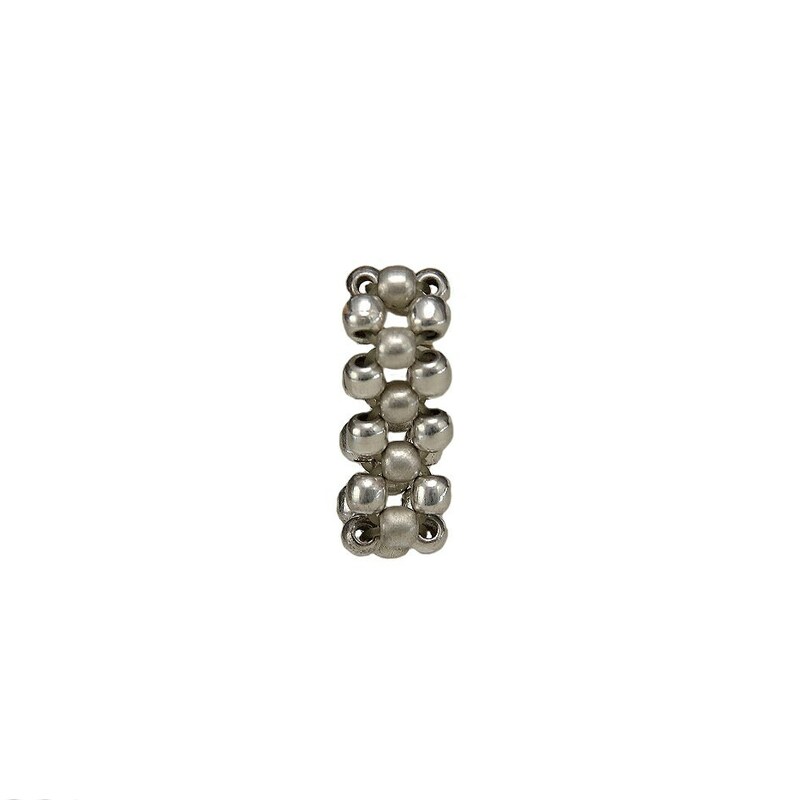 The sterling silver spheres are designed and then put together with silicone resulting in a classy silver band for every day use . 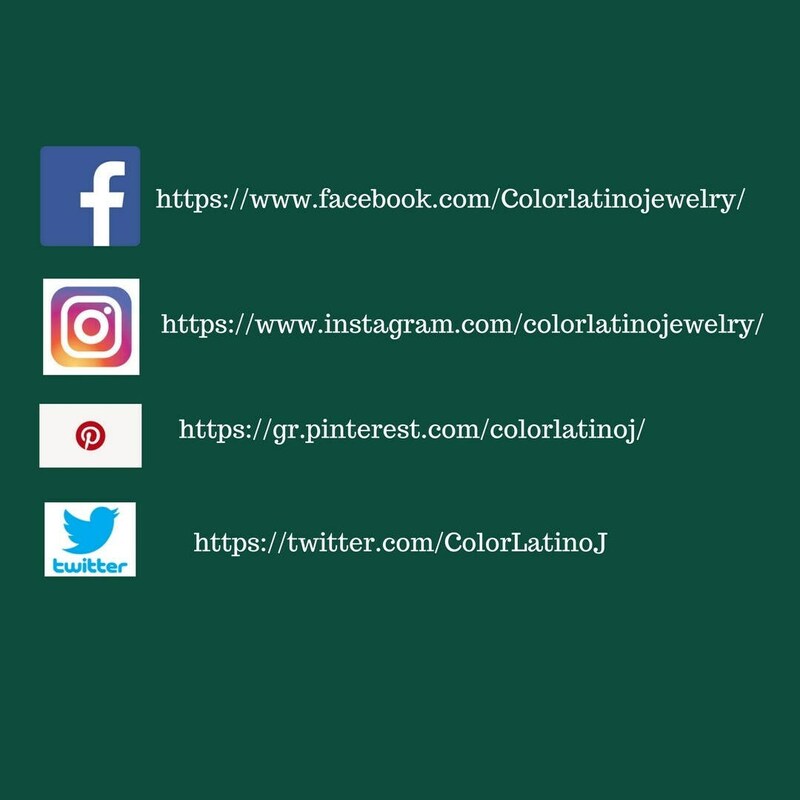 If you don't know your ring size: you may visit https://www.youtube.com/watch?v=6l_Pyx5k5AU. 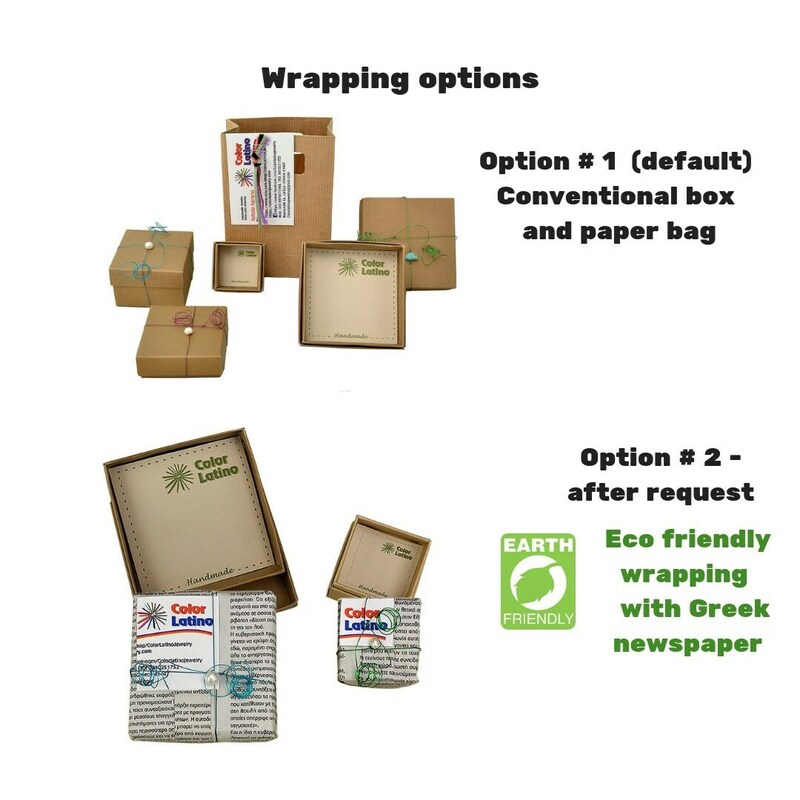 Option 2 cardboard jewelry box and eco - recyclable wrapping with Greek newspaper (after request) icture).